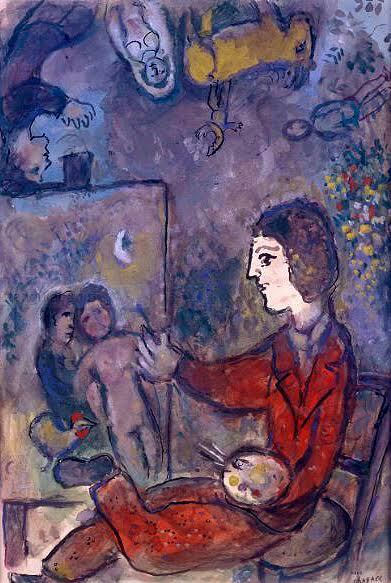 Chagall was an important painter of the 20th century, whose poetic, expressive work frequently featured magical or dream-like subject matter. 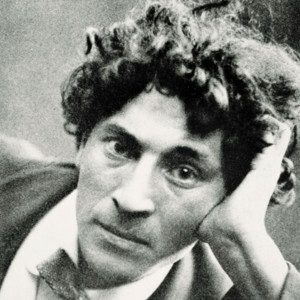 With a career spanning over seven decades, Chagall was at times influenced by Cubism and Fauvism but departed from both to forge a unique, personal aesthetic. His work became influential throughout Europe, particularly to Surrealist artists who were inspired by his symbolic imagery. 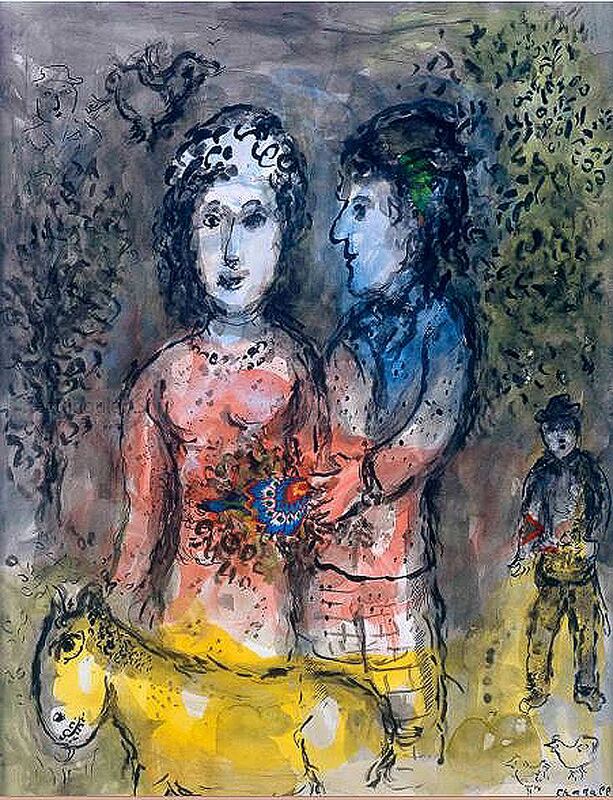 Along with painting, printmaking, and many other media, Chagall is known for his stained-glass windows, like those at the synagogue of the Hadassah University Medical Center in Jerusalem (installed in 1962), and the memorial window Peace (installed in 1964) for the United Nations. 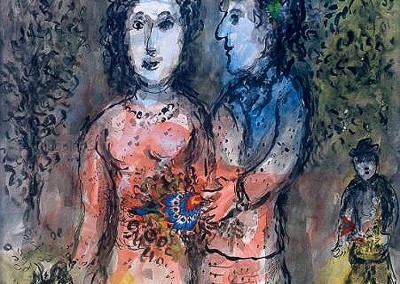 A major retrospective of his work was held at the Philadelphia Museum of Art in 1985, the same year that Chagall died at the age of 97 in Saint-Paul-de-Vence, France, leaving behind a vast collection of work along with a rich legacy as an iconic Jewish artist and pioneer of modernism.